Will budget cuts hamper space exploration and medical research? Physicists, geneticists, AIDS researchers and space scientists have continued to make scientific strides in recent months, but federal money for science has grown tighter. Physicists said they were confident they had observed the elusive subatomic Higgs boson, a key to understanding the makeup of the universe. In addition, researchers claimed to have found a “functional cure” of an HIV-infected newborn after the baby showed no sign of the virus in normal testing following aggressive drug treatment. Bionic medicine achieved new heights as scientists linked paralyzed people’s minds to machinery, enabling them to perform tasks. 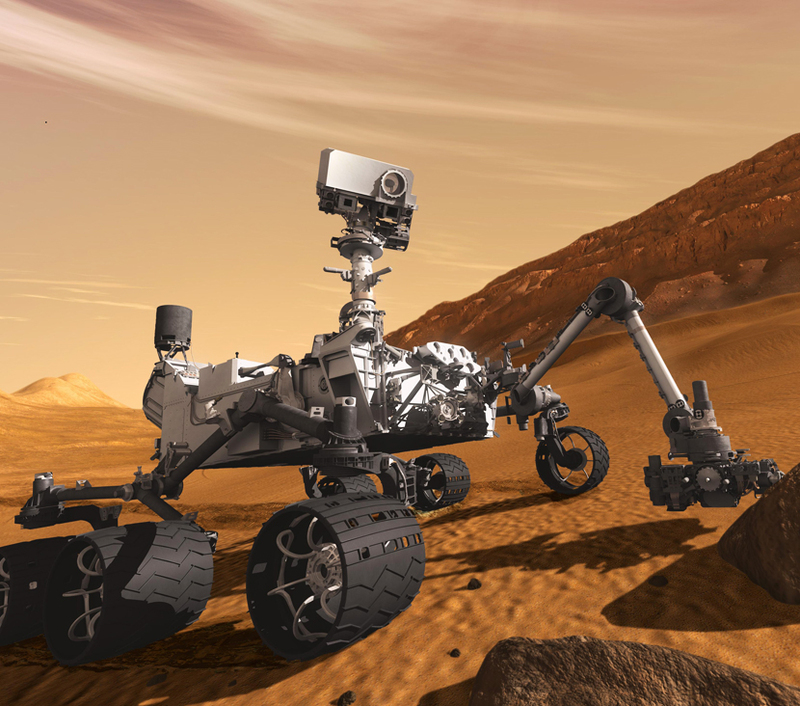 Advances in genome research opened new vistas to disease treatment, and NASA scientists achieved a remarkable Mars landing that could pave the way for human exploration of the planet. But science suffered a financial blow as federal support fell 7 percent in fiscal 2013. Physicists announced in March a high level of confidence that they had discovered an elusive particle known as a Higgs boson — possibly the last unobserved particle predicted by the Standard Model of physics, which scientists consider the best description of how subatomic particles and forces interact to create matter. Scientists had postulated the Higgs particle nearly a half century ago, and last July they announced that they had observed it. But the 2013 announcement, based on analysis of additional data, was far more certain. If the finding holds up in future observations, it will indicate that the Standard Model “extends very far in its description of how the subatomic world operates,” according to Joe Incandela, a leader of the search. The model is incomplete, however, because it doesn’t explain some phenomena, including dark matter, thought to make up a big part of the universe's mass.